South Norfolk Baptist Church, Rev. Frank Hughes, Jr. "Atoms from Amos". Rev. Frank Hughes, Jr.
a Bible Study by Rev. 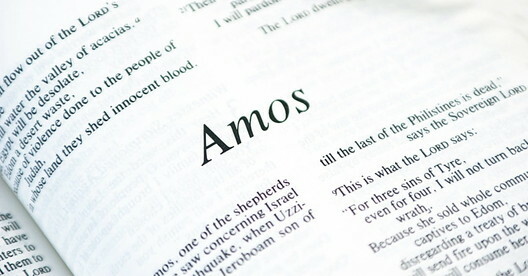 Frank Hughes, Jr.
"ATOMS FROM AMOS" A BIBLE STUDY BY REV. FRANK HUGHES, JR.